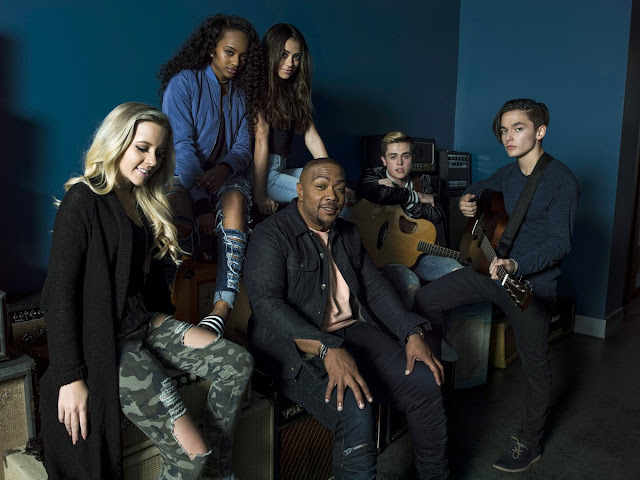 Timbaland New Show "The Pop Game"
Combining music and film will be a big focus of Timbaland’s next album, the long-anticipated Opera Noir; the producer compares the ambitious project to Prince’s Purple Rain movie and soundtrack. 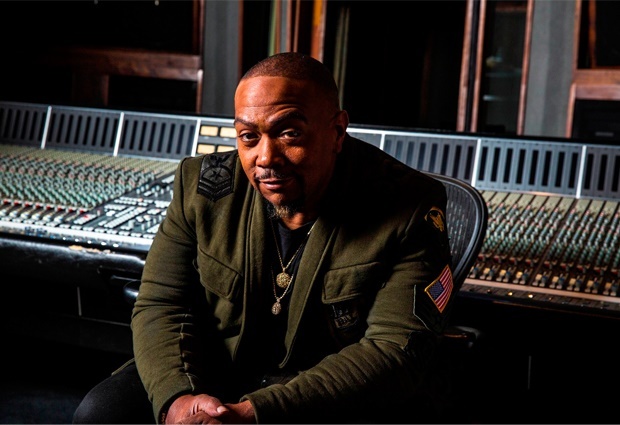 Earlier in its development, Timbaland discussed Opera Noir with Daniels and Epic Records chairman/CEO L.A. Reid, and Daniels gave him some helpful advice. “He’s pointing me in the right direction, so he’s there for me,” Timbaland says. He credits Reid with helping him coin the album’s title. “I played the music for L.A. Reid,” Timbaland says. 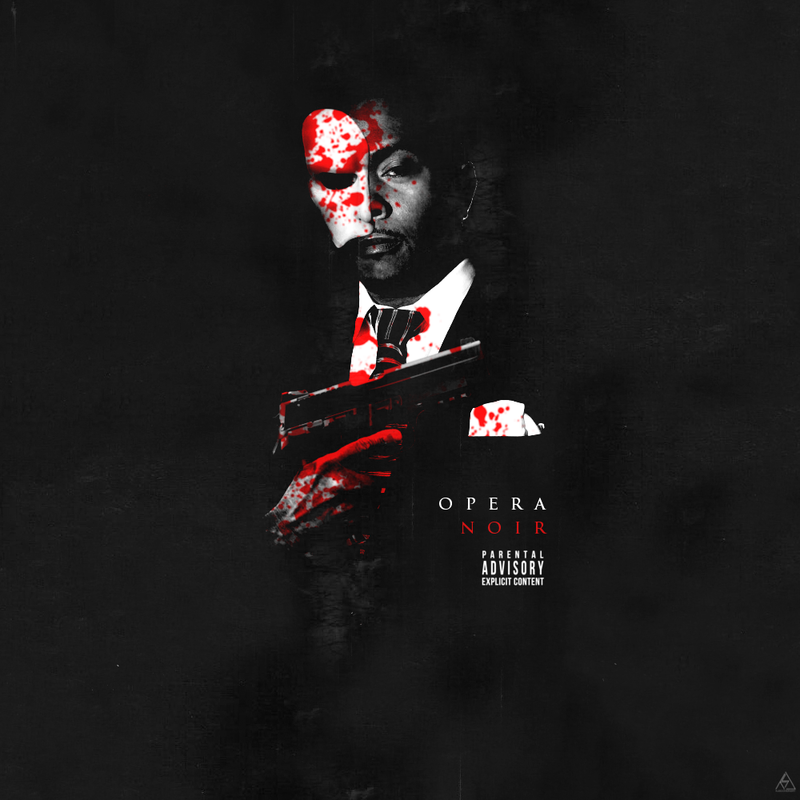 “He said it sounded like a ‘black opera.’ That’s what it is.” The release date is still to be determined. 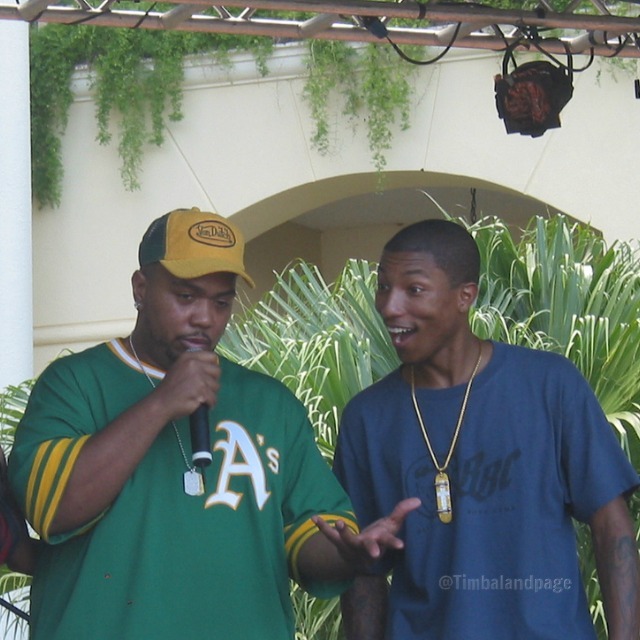 Timbaland understands. It’s been seven years since he released his last solo album, 2009’s Shock Value II, and he won’t release Opera Noir until he feels it’s ready.